For pet lovers, having a special companion makes a home complete. However, when selling your house, pets create some special circumstances which are important to deal with. Buyers don't want to see animal hair or have strange smells when they enter a potential home. 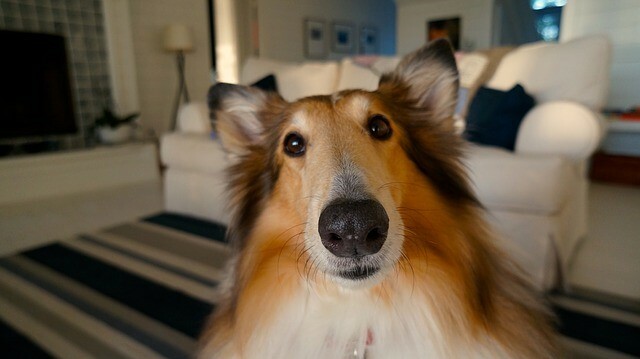 While more people are living with pets than ever before, dog toys or cat furniture can be distracting, making it difficult for others to see themselves in your home. All is not lost for pet owners ready to sell, however. You can have a pet-friendly home which also appeals to potential buyers. Start with the yard and fence it in, or have any needed repairs done. Installing a good fence can create a private yard, and keep Spot from getting lost. A new fence is also a great selling point. Landscape with animal-safe plants. 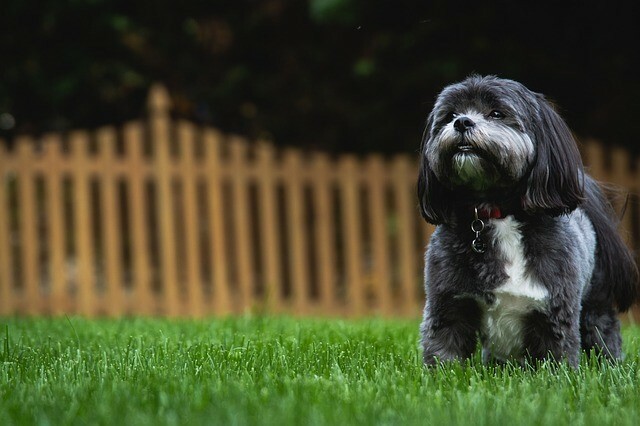 Set aside areas for any pet to do his business; bark dust and rock make a great place and can add to overall atmosphere of your yard. Ensure you clean up pet messes before any showings or an open house. 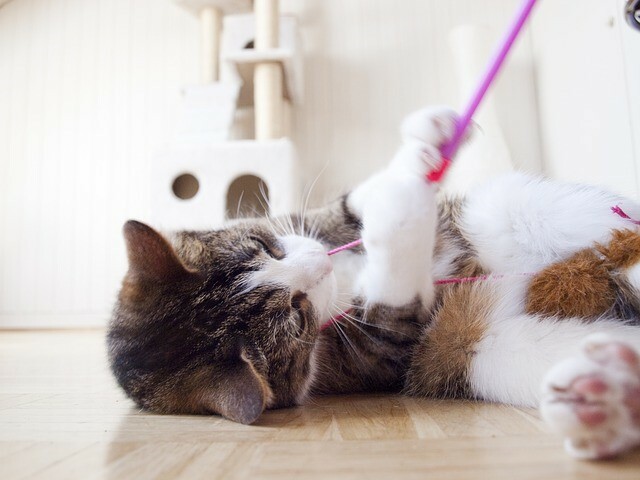 Inside, install pet furniture and care items which can easily be removed; window seats and hammocks make great items for Fluffy, but the next owner might not want them. Set up areas around the house for pet beds, litter boxes, or even a toy chest. It’s also a great idea to put down a protective barrier under dishes used for food and water, litter boxes, and any other things which might be messy or damage flooring. As an extra protective step, install laminate or some other durable flooring to keep the pets from harming it. New flooring also adds to the value of your home when you go to sell. When you do go to sell, limit what someone can see of your pets and their presence in your home. Clean the carpets in your home to remove any hair or stains. If needed, hire a professional to help deep clean. Ensure you vacuum or sweep daily to keep your home looking fresh. If it's an option, take the pets to a friend until you have sold your property. This keeps them out of the way, and viewers can see your house without you needing to worry about animals. When holding an open house or a showing, store away as much of the toys and furniture for your pet as you can. If you need to keep your pets at home, you can use stylish home decor or storage options for your pet’s things, such as a wicker basket to hold toys. Hang a simple yet decorative hook near the back door for leashes, and buy some decorative food and water dishes, keeping them out of high-traffic areas, to ensure no one kicks them by accident. Small pet-related accents are no longer the potential ‘deal breaker’ they were once considered. For everyone’s safety and comfort, it’s still best if at all possible, to remove pets during a showing or open house. Today, having a pet doesn't mean your home is unable to be sold. According to the National Association of Realtors approximately sixty-one percent of households have a pet or want a pet. They also state most want a pet-friendly HOA or apartment, but have a hard time finding them. So, enjoy your pets and set up your house for success when you list your property. Whether you are selling or buying a home, we’re here to help you succeed and be happy with the results. 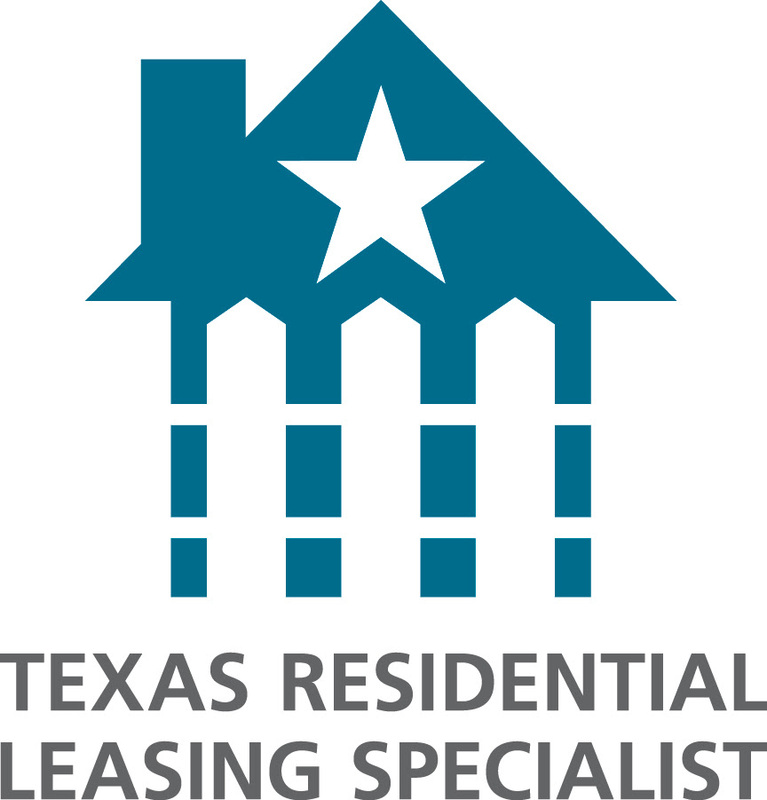 Call me, Laura Austin, at (281) 789-2911 or (936) 321-2977, or email me at Laura@RealtyTx.net. You can also visit me at my website for available listings and additional information.